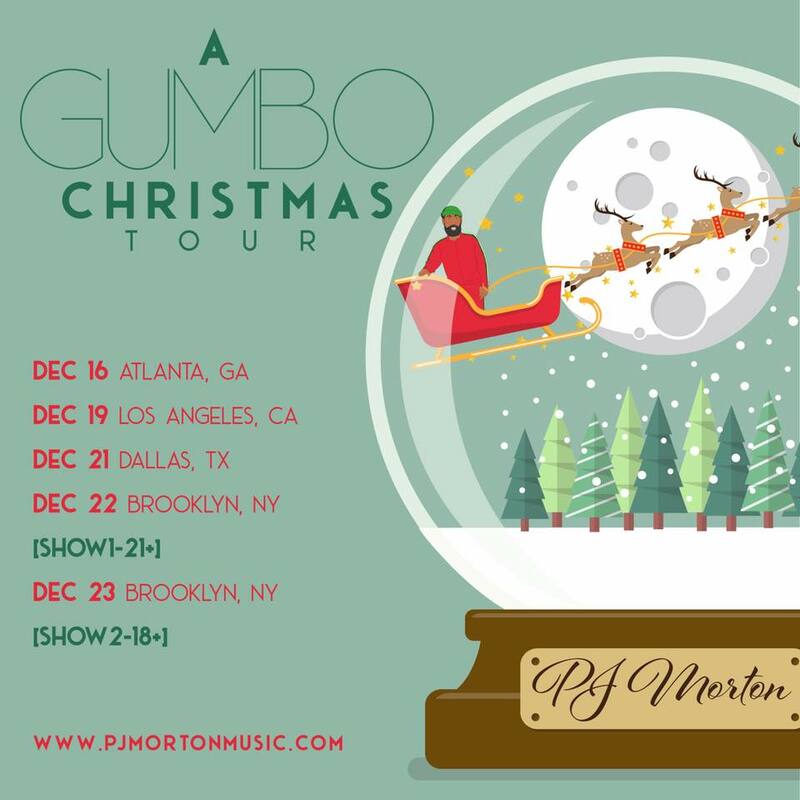 Today, PJ Morton releases Christmas with PJ Morton (Morton Records), a new holiday soul staple from the "undisputed prince of contemporary New Orleans soul music" (OffBeat). On two brand new originals and six updated takes on classics, from a bounce version of "This Christmas" backed by a full orchestra to a rendition that will make "listeners believe that 'All I Want For Christmas is You' has been this funky all along" (Billboard), Morton performs in the same forward-thinking, adventurous style that earned his last album Gumbo two Grammy nominations. 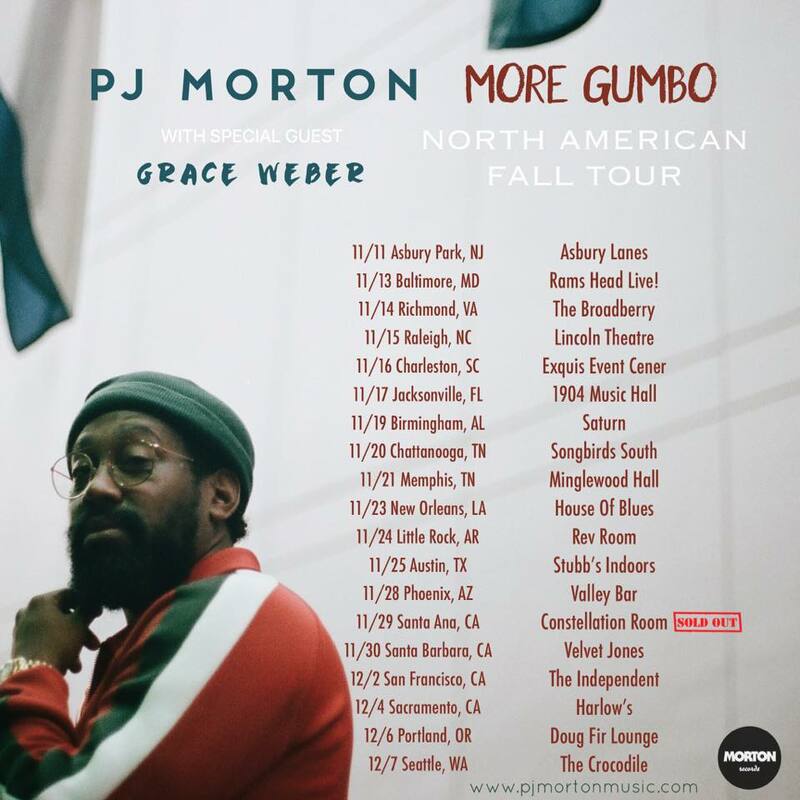 In the past weeks, PJ Morton has appeared in Tyler Perry and Tiffany Haddish’s new film, Nobody’s Fool, has written and performed the theme song for the Oprah Winfrey Network and Will Packer’s dating series Ready to Love, and has plenty more in the works before the end of the year.